Traffic or the number of visitors to a site is a barometer for judging its popularity. 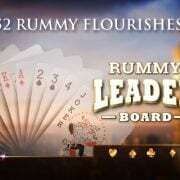 Adda52 rummy has won hands down if growing popularity of Leaderboard, ..
Laavani and Snehashish are graduates busy in hunting job. They decided to take a break from their job hunt and indulge in some indoor game. 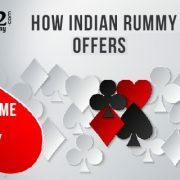 Laavani said ..
Adda52 rummy organised 2.5 Lakhs tournament on Feb 1st with entry criteria of just one loyalty point. 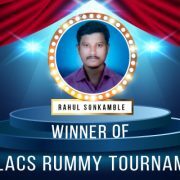 We have got a short interaction with the winner ..
Indians are fun lovers and they love playing different kinds of Rummy games on major occasions. 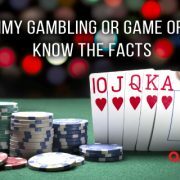 Before advent of Rummy online, people would assemble in rooms ..